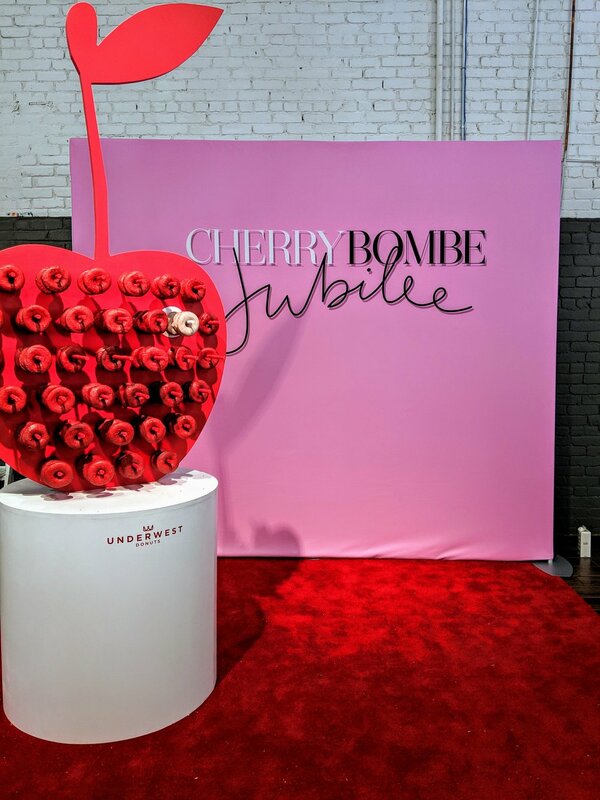 Now in its sixth year, Cherry Bombe Jubilee is the largest female-food conference nationwide. And the organization behind it happens to produce one of my favorite magazines and weekly podcasts (foodcasts?) out there. Over the last couple of years, there has been an outcry in the entertainment industry to diversify not just the crew and leadership behind the camera, but the critics' pool as well. Such a call for diversifying the critics' circle is happening in the food industry as well. This topic—evaluating who is qualified to cook, write, and review food—was an overarching theme at this past Sunday’s summit. Among some of my favorite quotes of the day came from New York Times and Bon Appetit contributor Priya Krishna : "Mastheads can’t all be people from the same background, the same part of the country." Also: "And there should never, ever—ever—be an award called 'Best Female Chef.'" Padma Lakshmi, who wrote the forward for Krishna's book and also appeared on the Cherry Bombe Jubilee stage later in the day, reiterated similar feelings she expressed in her 2016 memoir Love, Loss, and What We Ate. "Often in my own career, I’ve felt like the odd duck because I didn’t see people around me who looked like me," Lakshmi said. 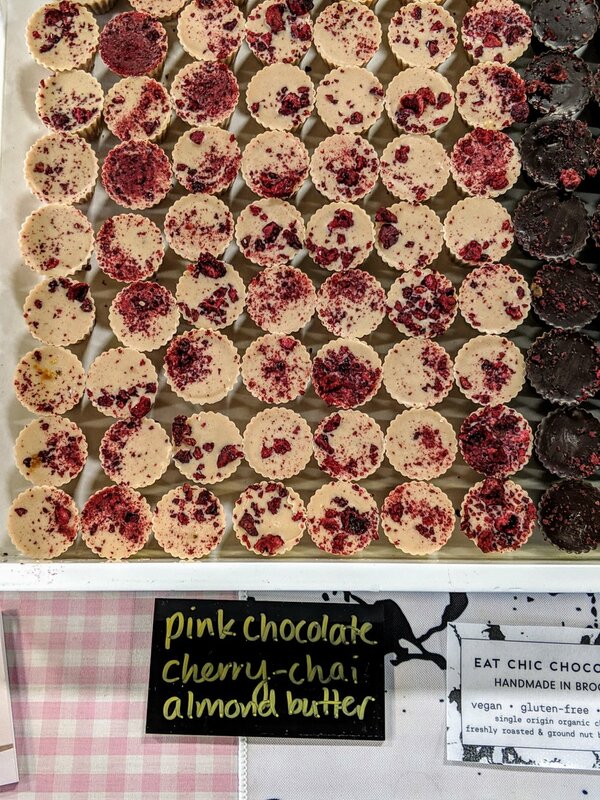 These are just some abbreviated notes from what was a really fun, enthusiastic, positive, and encouraging day for women in the food industry—or just women who love food! I’ll have a more in-depth recap this weekend on Fortune.com about that very debate: who gets to decide who is an authority on food?